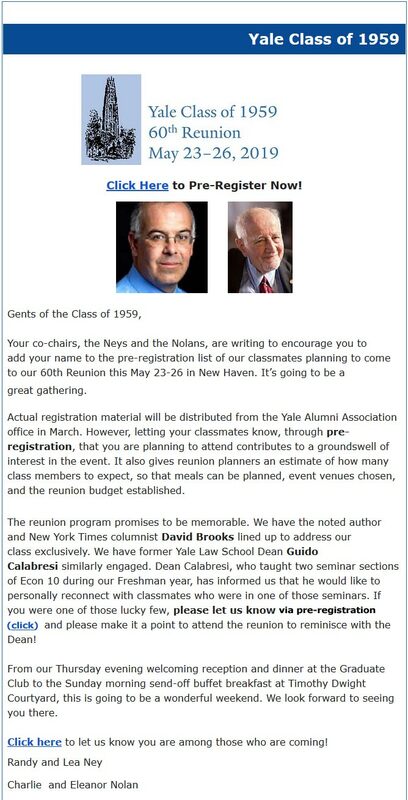 Welcome to the Yale Class of 1959 Website! Classmates write in . . . Please send us your news! 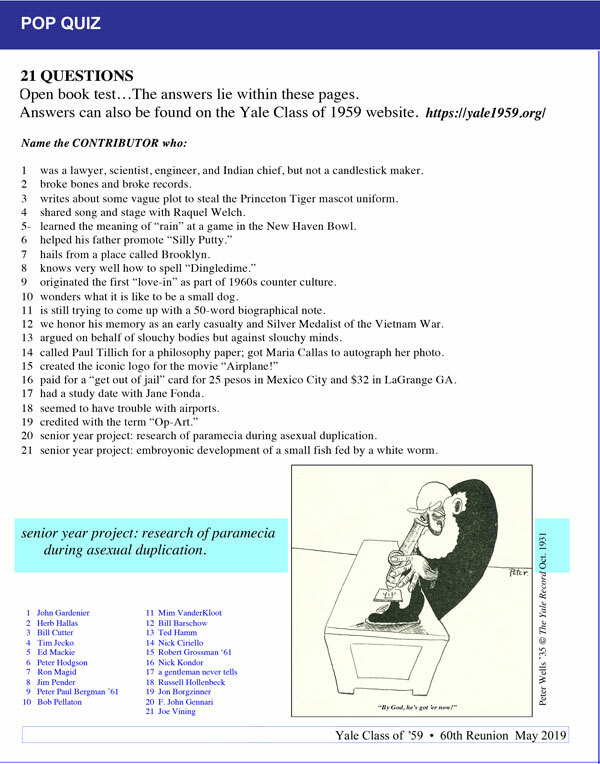 Write to us at web@yale1959.org! 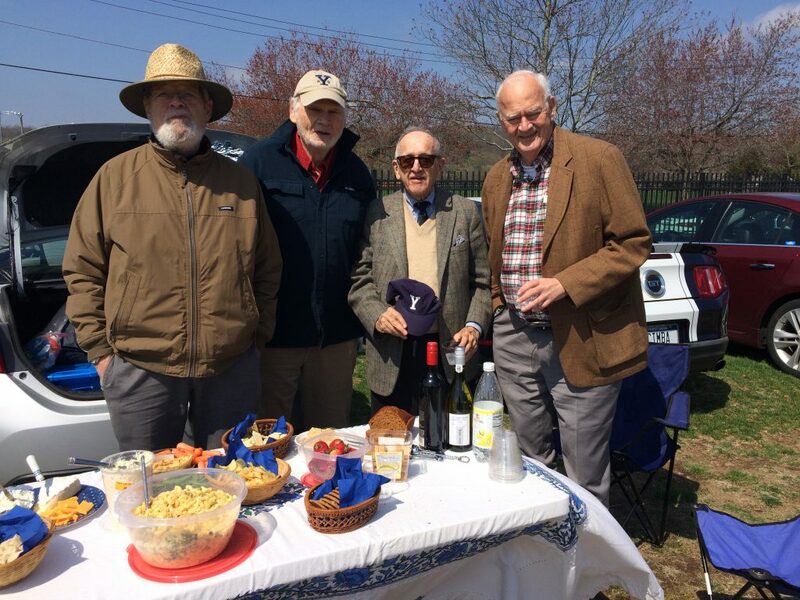 George Buchanan, Charles Griffith, Ben Gertz and Al Atherton at the Yale-Harvard lacrosse game April 28, 2018, a Yale win 16-8. Onward then to win the national division 1 title a few later! 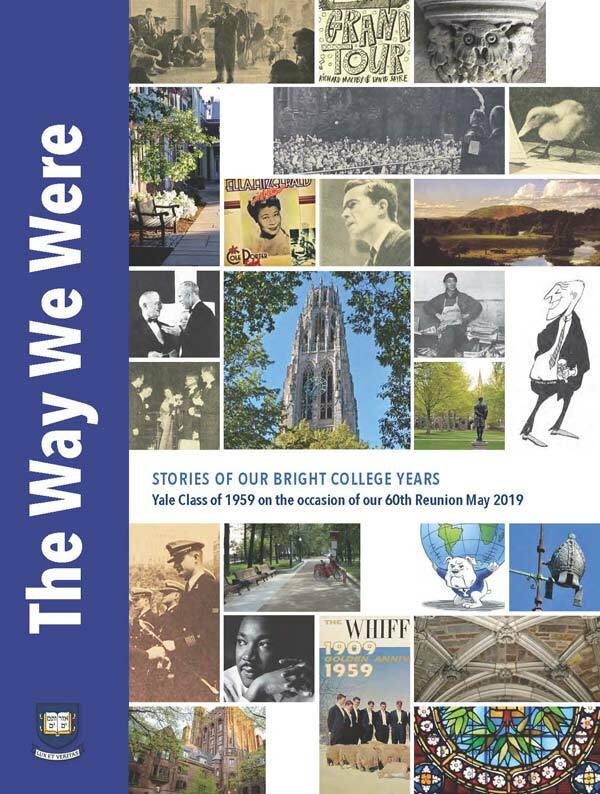 How To Participate: Classmates are enthusiastically invited to write to us at web@yale1959.org with news and material that we can communicate to class members on our website. Thank you for contributing!